The future of content monetization is “over-the-top” (OTT) distribution with fans receiving content directly from influencers. The platform allows you to sell your most valuable content via yearly, monthly VIP subscriptions or à la carte purchases. You set the price for fans to upgrade, and your users can pay instantly via credit card or in-app purchase. 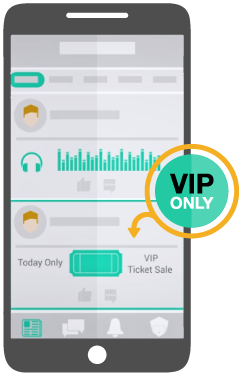 Most of your content will be free to enjoy, but with TopFan’s direct to fan content (OTT) distribution technologies, you can now offer fans a premium paid experience for early access to videos, music, pictures, articles, chats, contests, and ticket pre-sales. You can publish premium content into your fan community anytime or anywhere using your CMS or own app. 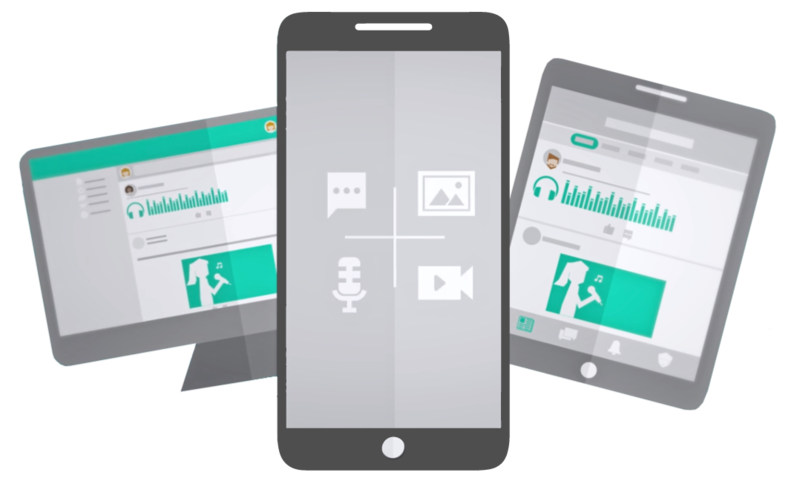 You can instantly launch exclusive live chats, post pictures, record and publish exclusive video and audio that is special for your best fans.